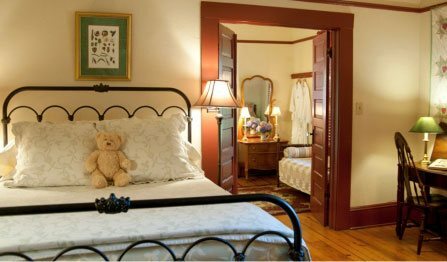 Beechwood Inn Selected “Top 10 Inns in Georgia” 2015. The Top 10 Inns Web site presents 10 of the most distinguished inns from each state and province. In order to be listed in this directory an inn must present credentials that demonstrate a commitment to a superior guest experience. The Top 10 Inns Web site presents 10 of the most distinguished inns from each state and province. In order to be listed in this directory an inn must present credentials that demonstrate a commitment to a superior guest experience. Award winning Georgia Mountain hospitality and fine dining. 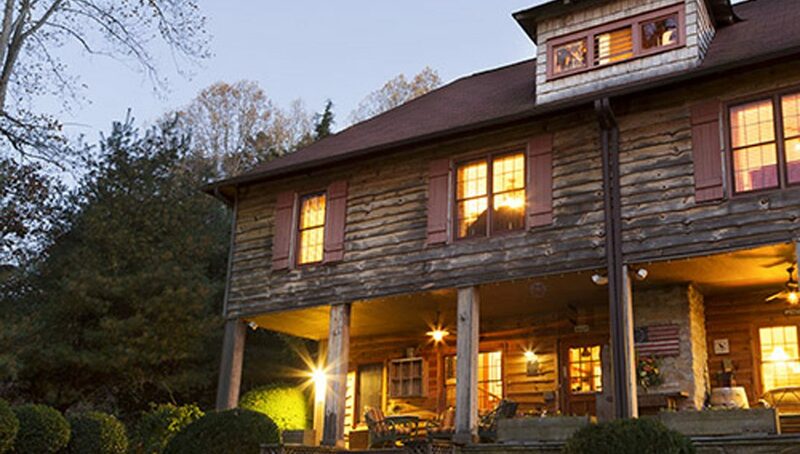 Beechwood Inn – North Georgia Mountains, was selected as the “Best Inn in Georgia” by Georgia Magazine. Wine Enthusiast Magazine places Beechwood Inn in the Top 5 Destinations “for your next wine and food-focused escape.” Travel writer Becky Lamb says, “Beechwood Inn is the closest thing to a Napa Valley Bed and Breakfast we have in Georgia.” The restaurant was named one of the “Top 10 Farm to Table Restuarants in Georgia.” And the inn is Eco-Friendly. Awarded a Trip Advisor “Gold Level GreenLeader” designation and Certified Wildlife Habitat. 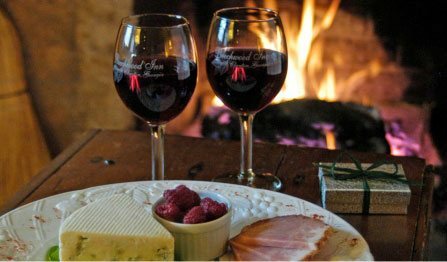 Beechwood Inn – North Georgia Mountains, offers daily wine-thirty with our wines made from Georgia grapes. 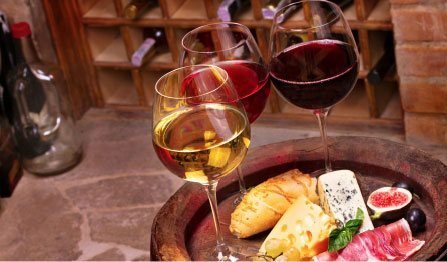 The Inn’s restaurant features Saturday Farm to Table Dinners and a Wine Spectator Award of Excellence selection of vintages. 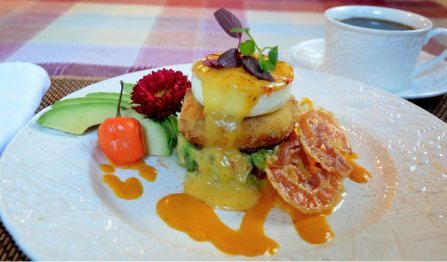 Both Innkeepers/Chefs selected as “Best Chefs America 2015.” The Inn’s beautifully landscaped 8 acre property is perfect for weddings, receptions, and group functions. Beechwood Inn Selected “Top 10 Inns in Georgia” 2015. Here at Beechwood Inn we always pleased for awards – especially ones we knew nothing about.